From the outside, Sleeping Village appears to be yet another bar-turned-concert hall. Started by partners Eric Henry, Rob Brenner and Billy Helmkamp (also owners of The Whistler), it opened its doors in Avondale (3734 W. Belmont) on January 31. It features an eclectic beer and cider bar, a 300-capacity music venue, and a year-round outdoor patio. Sleeping Village stands out, though, with its sound system, managed by audio engineer Erin Funk Brenner. During her time as the production and performance-hall manager at the Logan Center for the Arts, Brenner worked with University of Chicago physics students, including Hunter Korgel and Jeremy Estes, whom she enlisted to help design the sound system. "All of us kind of learned [audio engineering] from the ground up at the Logan Center," says Korgel. Before working at the Logan Center in 2012, Brenner was an audio engineer for venues such as Township, Double Door, and Park West. She cited her musical background playing guitar and drums in various bands as influences on her interest in audio engineering. 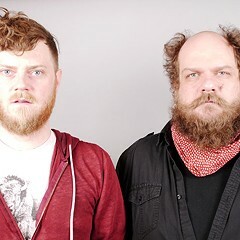 "I think we all came from musical backgrounds, either playing in bands or producing at home," says Brenner. "We've all kind of continued to do it on the side but made careers out of it also." The concert hall includes equipment such as a DiGiCo S21 mixer, Meyer CQ1 speakers, a Lab Gruppen Lake LM26 processor, and EAW monitors. 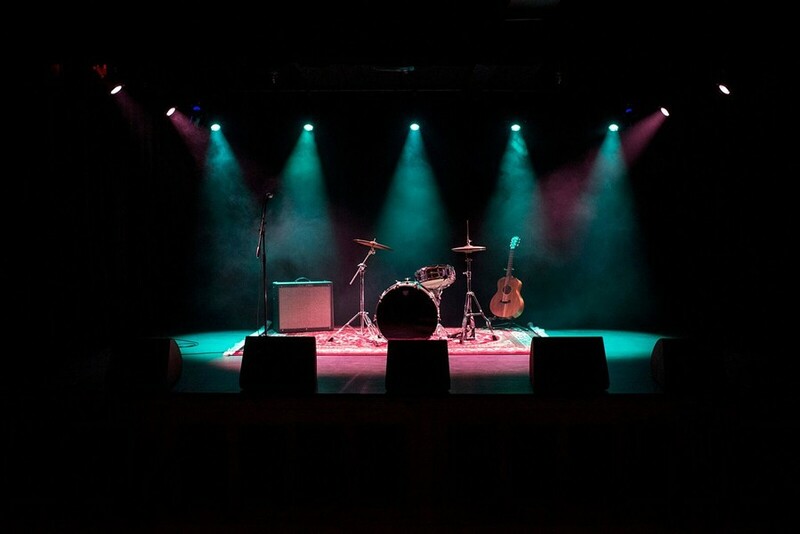 If that jargon is too much, focus on the recording equipment: the team installed a 40-channel mixer that gives featured bands multi-track audio recordings of their live shows. Korgel described it as 'recording studio capabilities in a live-show setting.' The team also installed a 16-channel video system for visual recording and live streaming. Sleeping Village will put that sound system to use this weekend with its first live performances. Ben Burden will be onstage tonight with Charlie Coffeen & Friends at 9 PM. 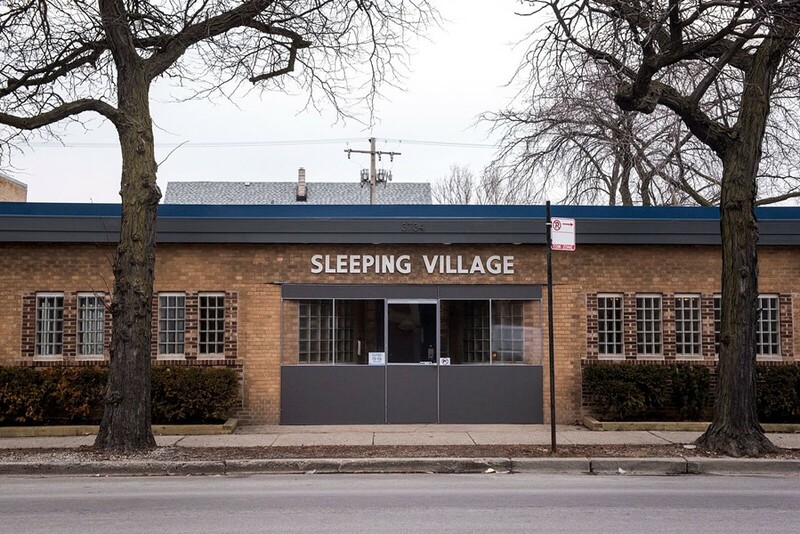 Sleeping Village, Sun-Fri 11-2 AM, Sat 11-3 AM, 3734 W. Belmont, sleeping-village.com.